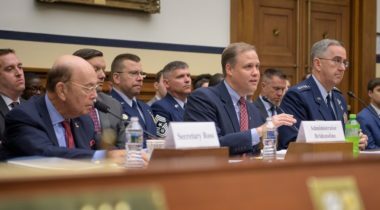 NASA Administrator Jim Bridenstine faced criticism from some House members at an April 2 hearing who questioned the urgency of the administration’s plans to accelerate a human return to the moon and sought details about how much it will cost. 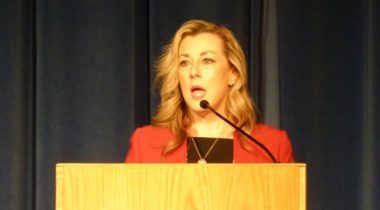 The new chair of the House space subcommittee says she’s looking forward to working with the commercial space industry on a number of issues, including oversight of non-traditional space activities. A new appropriations bill the House plans to vote on next week would provide $21.5 billion for NASA in 2019 but warns that any further problems with the James Webb Space Telescope could lead to its cancellation. 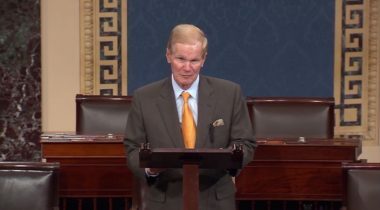 A commercial space bill that fell just short of passage last year will be reintroduced this year to serve as the starting point for further discussions, a key senator said Jan. 15. 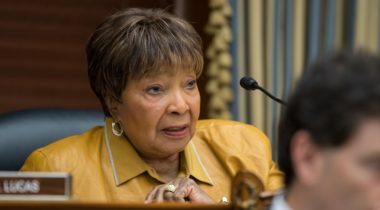 A bill designed to reform commercial space regulations and extend the life of the International Space Station failed to win approval in the House Dec. 21 amid lackluster support for the bill and opposition from some Democrats. 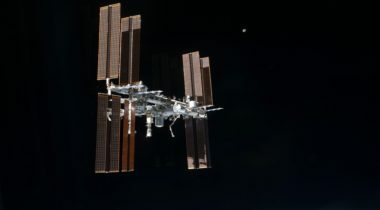 The Senate approved legislation Dec. 20 to reform commercial space regulations and extend the life of the International Space Station, but the passage may be too late for this bill to become law. 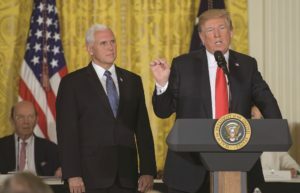 The Trump administration’s desire to establish a Space Force could be in jeopardy next year after Democrats assume control of the House, while the departure of a key House appropriator could spell trouble for NASA missions to the potentially habitable moon of Europa. 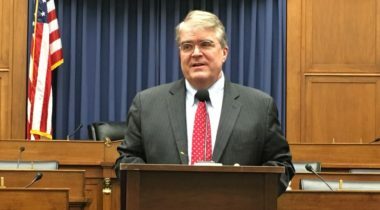 The chairman of the House appropriations committee that funds NASA lost his reelection bid Nov. 6 as Democrats won a majority in the chamber, while a leading Senate Democrat on space policy appeared to lose his race for another term. 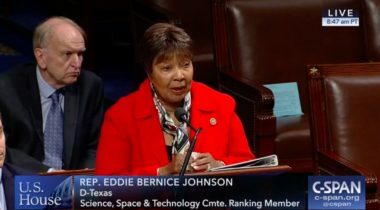 A key House member announced Sept. 26 that he is introducing legislation that would extend operations of the International Space Station to 2030, weeks after senators sought a similar extension. 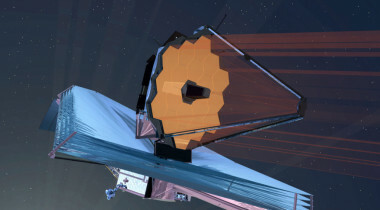 The chief executive of Northrop Grumman said July 26 he is willing to make the profit his company earns on the James Webb Space Telescope contingent on the overall success of the mission. 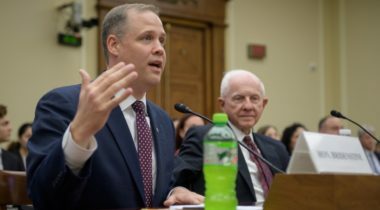 NASA Administrator Jim Bridenstine said July 25 that, in order to address the delays and cost overruns with the James Webb Space Telescope, the agency may seek to slow down development of another flagship astrophysics mission. 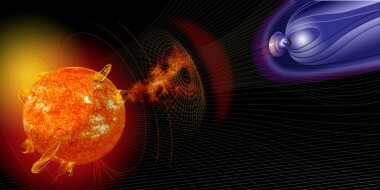 The House Science Committee approved July 24 a modified version of a space weather forecasting bill that the Senate passed last year amid criticism of the committee’s approach to the legislation. 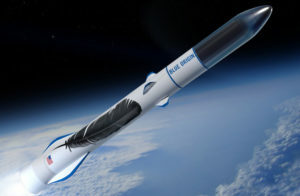 The House of Representatives passed two non-controversial space bills June 27 addressing leadership in rocket propulsion research and licensing of commercial space support vehicles. 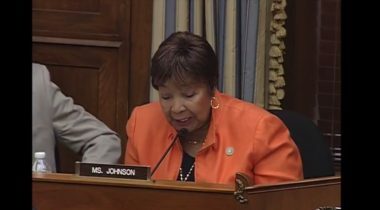 The House Science Committee approved a bill June 27 that would give the Commerce Department new responsibilities for space traffic management despite opposition by some Democrats that the bill “rubber stamps” the administration’s space policy. 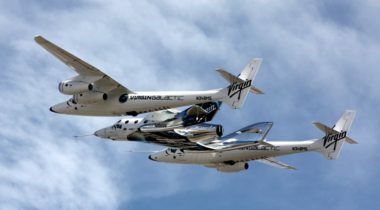 As the commercial launch industry seeks regulatory reforms to streamline the licensing process, other are raising concerns about a schedule that calls for those changes to be completed next year. 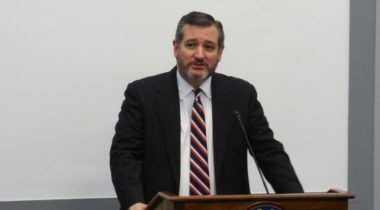 As the House prepares to take up a bill giving the Commerce Department new authorities for space traffic management, the leaders of NASA and U.S. Strategic Command offered their support for such a move.